My boys are Lego obsessed. And I mean… obsessed! This past year, every time there’s been a birthday, occasion and of course, Christmas, they’ve asked for Legos. We even had a Lego building party for my 7 year old for his birthday. It was awesome! This year, we actually got Lego sets faster than we could make them. Currently, we have a stack of Lego boxes just waiting to be put together. I love that they randomly disappear in the house and then show up with their latest creation an hour later. My boys don’t care if they’re building following directions or creating their own. Those little plastic colored bricks bring so much joy. I could just kiss the inventor! 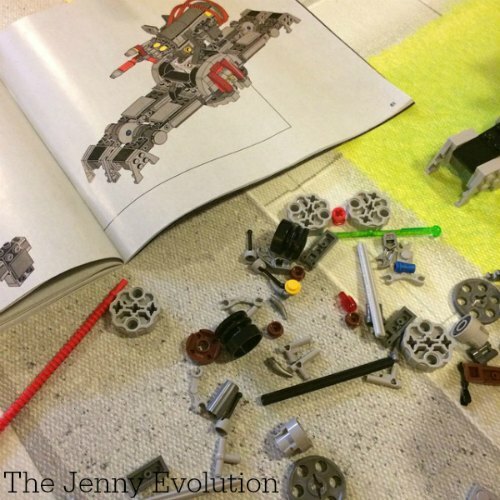 So, if you didn’t pick up on it… my family loves Legos. 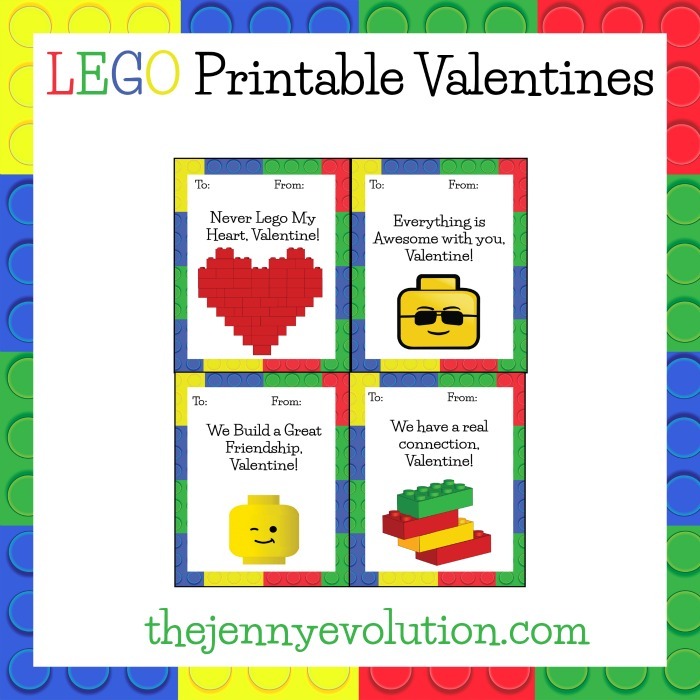 So I’m offering you some FREE Printable Lego Valentines. Just print them out at home using card stock and hand them out when Valentine’s Day comes around. But there are some other contenders this year for Valentine’s Day…. Peanuts Valentines featuring Snoopy as well as Star Wars Valentines and How to Train Your Dragon. I’m guessing Legos will win…. no Snoopy… no Star Wars. Oh… maybe we’ll a mix of all of them. 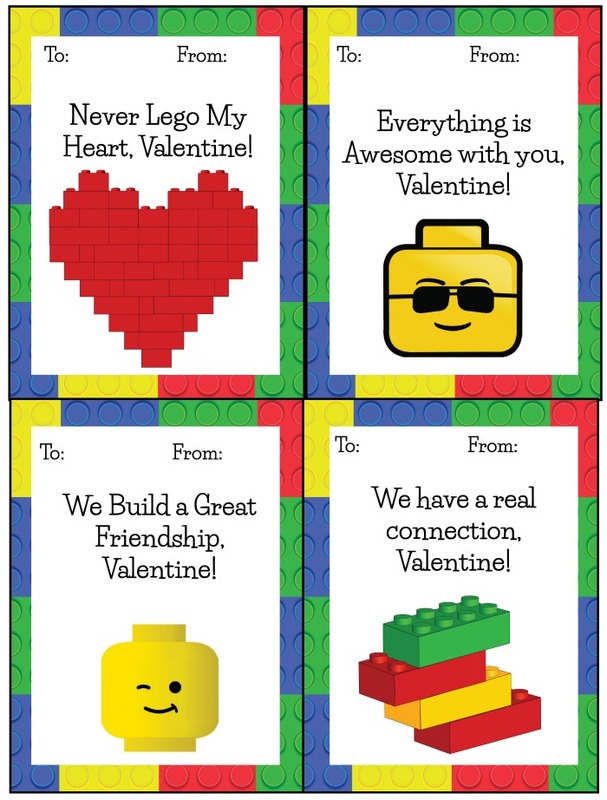 To download: Right click on the graphic below, save the link to your computer and print these Lego Valentine Cards out when you’re ready! Happy Valentine’s Day. Tell me which card is your personal favorite! 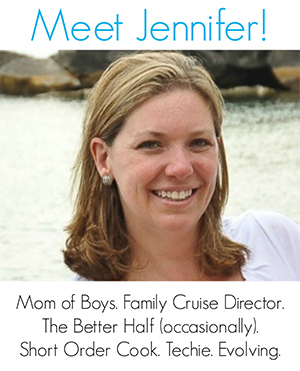 Get 200 more Valentine’s Day Inspiration on The Jenny Evolution – from more FREE Printables to Crafts for the Kids. So cute. My students loved them.